Our transportation, guides, useful facts. Compagnie Bourlingue, it’s above all a team of guides speaking your language and the local ones. 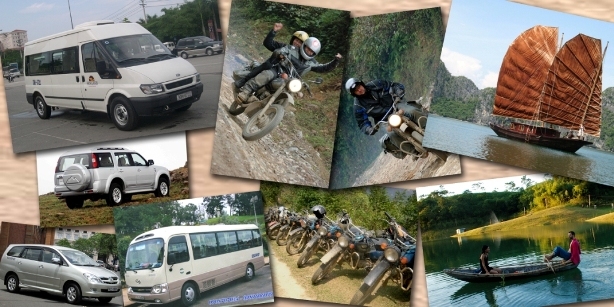 All different, but sharing a common passion: Vietnam and the desire to share it with you. Their knowledge of the land and of the people guarantees the excellence of their service. They manage your safety, the mechanics, translate, and bargain. They do not interfere between Vietnam and you. They have friends everywhere on the way and know where the treasures are.